*Permanent positions will qualify for benefits after 6 months. At Compass Early Learning and Care we believe that children are capable, competent and full of wonder, and that they deserve learning environments that honour them. Compass ELC invests in our staff with diverse learning opportunities, strength-based and meaningful work and a total person compensation plan. Our culture demonstrates a value for democracy, reflective practice and a home-work life balance. 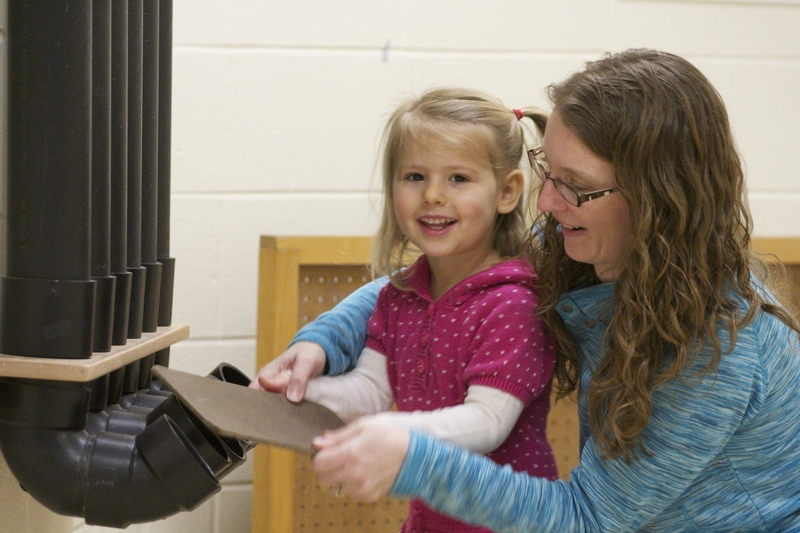 You are passionate about early learning and care, emergent curriculum and life-long learning. You are energetic, resourceful and creative in your pursuit of creating learning opportunities, building connections and engaging with children and families. You are registered with the College of Early Childhood Educators and possess the training and documents required by the Ministry of Education to work in a child care setting. At Compass ELC you will work as a Registered Early Childhood Educator alongside some of the most passionate, caring and dedicated educators in the industry. You will spend your time engaging, connecting and learning alongside children, families and co-educators.